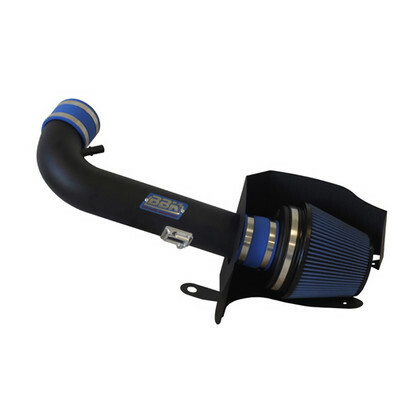 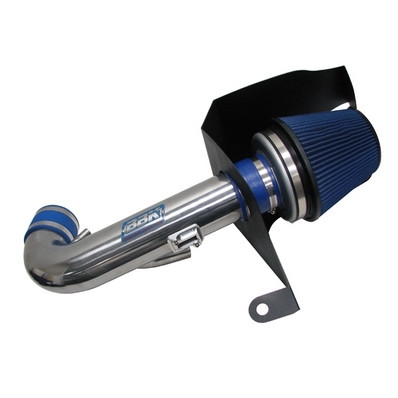 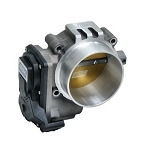 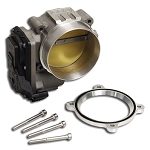 Designed to improve airflow while keeping the stock airflow metering in place, this intake will work great with an MPT custom tune. 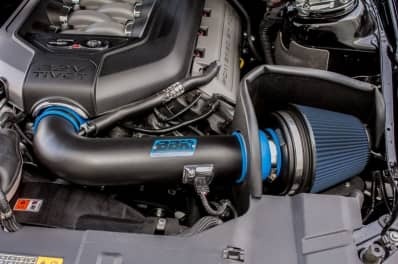 This intake however does not require custom tuning, and can still take advantage of some increased airflow with the stock tune. 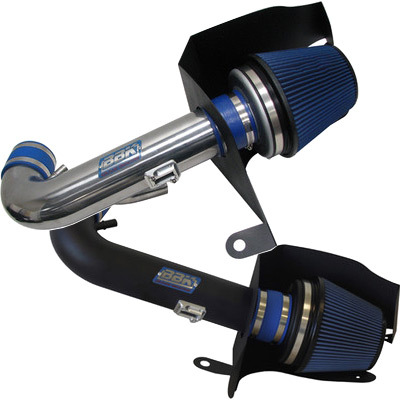 Designed specifically for the 2011, 2012, 2013 and 2014 Mustang 5.0L V8, this kit provides increased induction sound and improves the overall appearance of your engine bay.